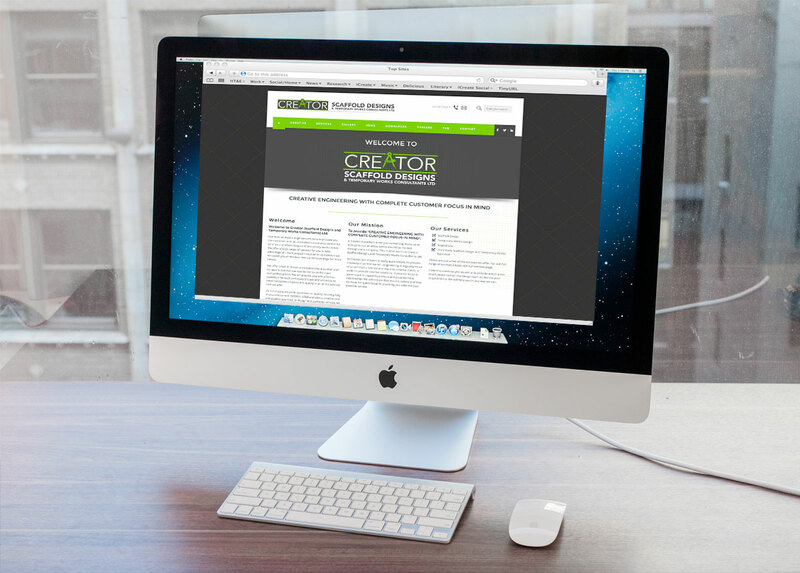 Welcome to the Creator Scaffold Designs and Temporary Works Consultants Ltd website. We have strived to create a website which is fun and informative. Some parts have specific reference to our business, the projects we have worked on and the team whilst others will cover industry news and a downloads section to provide you with useful information to assist in getting the best from us! We have a mailing list available which you can sign up to today. This will enable us to mail you with any newsfeeds or useful downloads we are offering free of charge. We don’t want to give too much away e but hope the freebies will help you in what you do. Your deeback would be much appreciated.